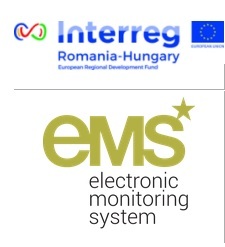 In order to best support both Lead and Project Beneficiaries in their activities, the JS together with the IPs and with the assistance of the MA and the NA, set out to organise the first two Lead Partner Seminars, in Oradea, Romania (23.04.2018) and in Debrecen, Hungary (24.04.2018). 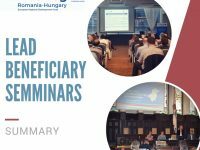 The happenings were held in national languages, Romanian and, respectively, Hungarian and welcomed numerous participants: in Oradea there were 50 people, in Debrecen altogether 30 attendants. The JS and the IPs delivered useful presentations on the above mentioned topics. Furthermore, they were ready to answer questions from the audience during the whole event, thus ensuring a personal and tailored support to beneficiaries and laying down the foundation of the future cooperation. We would like to thank everyone for making these seminars successful, and we wish good luck to all project partners for the period ahead!